CHENNAI: It is bad scene for the elderly at many of the MRTS stations. They have more than age going against them. Characters who can aptly be clubbed under the word ‘Thug’ have the run of these stations, pouncing on the old and targeting the vulnerable. 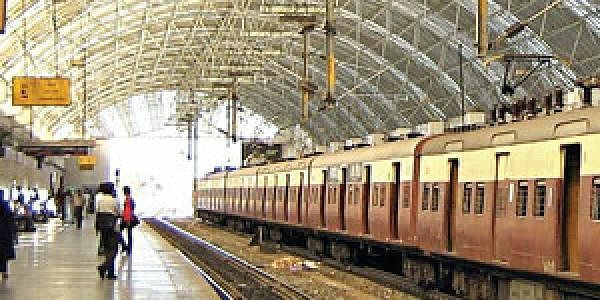 A complaint lodged at the Triplicane Railway Station tells the tale. The thugs stalk young women returning from work and beat up and rob the elderly. On November 6, around 50 senior citizens decided enough was enough after another one of them had been targeted by the thugs a day earlier. Kotturpuram resident E K Aravamudan, Managing Director of an advertising company, was beaten up by anti-socials operating out of Triplicane MRTS station. When his friend N Parthasarathy came to his rescue he too was meted out the same treatment. Accompanied by about 50 other senior citizens of Friends Society, a religious and socio-cultural organisation, the two friends filed a complaint with the railway authorities. Curiously, RPF personnel say they themselves are at risk.